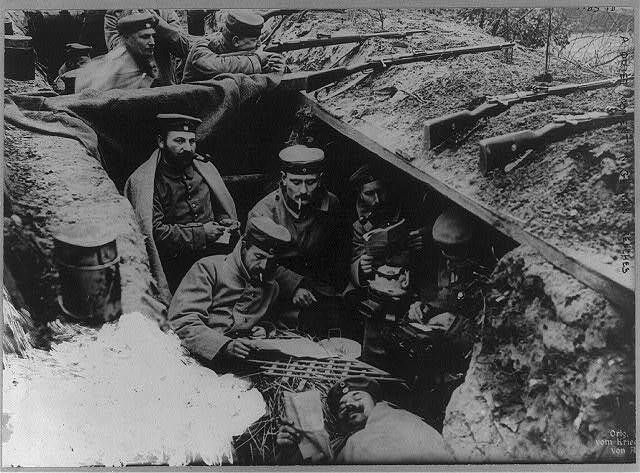 German soldiers in trench, WWI. Nearly one hundred years ago today, in the midst of the first months of a brutal world war that would claim the lives of millions across the globe, enemies from powerful armies came together, sang Christmas carols, and purportedly even played ball. The extension of peace started on Christmas Eve 1914. German and British troops sang to each other across the war-torn No Man’s Land, a bombed-out stretch of barbed wire-tangled space that separated the trenches of the opposing sides. German soldiers placed Christmas trees illuminated by lanterns above the trenches. Men called out to each other and exchanged Christmas greetings. On Christmas morning, Allied and German soldiers crept out of their respective trenches, met each other in the middle, shook hands, and traded cigarettes and food. The dead were fetched from No Man’s Land and taken away for proper burials. Conversations were exchanged. No shots were fired. 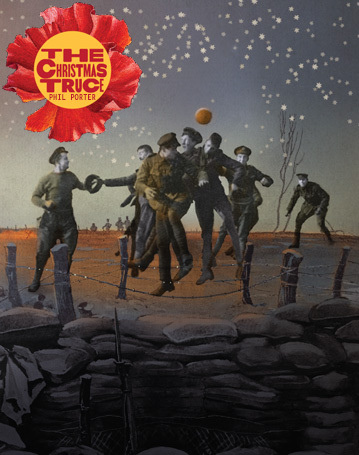 Poster for The Royal Shakespeare Company’s 2014 play The Christmas Truce. Not all regions of the war celebrated the truce. War-related deaths continued to occur on December 25, 1914, but several truces occurred across the Western Front in a moving moment that’s now been celebrated in films, books, documentaries, plays, and even a 2014 British grocery store commercial. The truce didn’t end the Great War. The goodwill spread among the opposing armed forces on that remarkable day would not be repeated during the following three Christmases spent at war. Yet the beauty of the camaraderie between these enemies—the sheer joy experienced by people moved by the holiday spirit—proves that no matter how horrific our history may be at times, joy and hope will never cease to exist. Trailer for The Royal Shakespeare Company’s 2014 performance of The Christmas Truce. The 2014 Sainsbury grocery store advertisement celebrating the truce. The trailer for Joyeux Noel, a 2005 movie made about the truce. 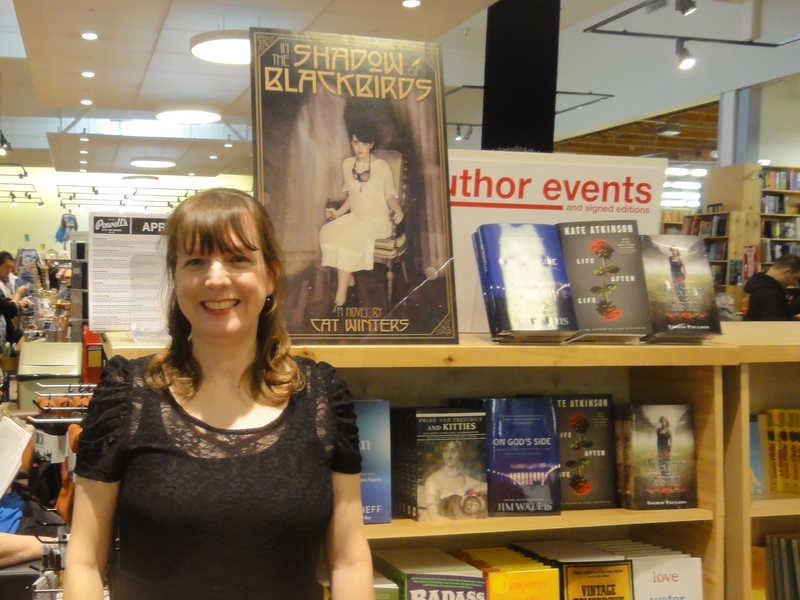 Yesterday saw the paperback release of my debut novel, In the Shadow of Blackbirds, a 1918-set tale involving a bright and logical sixteen-year-old girl who’s forced to deal with WWI, the Spanish influenza, and a ghost. The hardcover came out in April 2013, and my publisher, Amulet Books, decided to wait to release the paperback right before the publication of my second novel, The Cure for Dreaming. In fact, the paperback includes a sneak peek of The Cure for Dreaming. Because eighteen months have passed since the book first entered the world, I’ve had time to think about the most important lesson I’ve learned as a published author: patience. Anyone who’s ever tried to get a book published knows that patience is required from day one. First you need the patience to simply sit down and write the book. Then you need to take the time to polish and revise the manuscript, share the book with early readers, and submit the work to literary agents. At that point, you then wait and wait and wait to see if the book will get published. If you’re fortunate and land a book contract with a publishing company, more waiting ensues. You wait for your editorial letter to arrive from your editor and then for all the other various editing stages. You wait to see the cover, and then you have to wait to share the cover. Most importantly, your patience is put to the ultimate test when you’re given a publication date that’s slated for eighteen months to two years–and sometimes even longer–after the day you first learned your book would be published. Once that publication date at long last arrives, there’s cheering, there’s tweeting, there’s celebrating. In my case, my mom, whom I don’t see too often these days, flew in to Oregon from Ohio for a week. My sister flew up from California for my book launch party, and one of my best friends from college drove down from Washington state. We ate cupcakes. We went out to dinner. I signed dozens of books for readers. Then, one week after the publication date passed, Mom flew back to Ohio, everyone else returned to their respective homes, and it became other authors’ turns to celebrate a release date. All I heard was silence. My book didn’t suddenly race to the top of the New York Times bestseller list or land me a spot on The Today Show. Life as I knew it hadn’t really changed. I was still a mom living in the suburbs of Portland, OR, driving my kids to school and cleaning up dog poop in the yard . 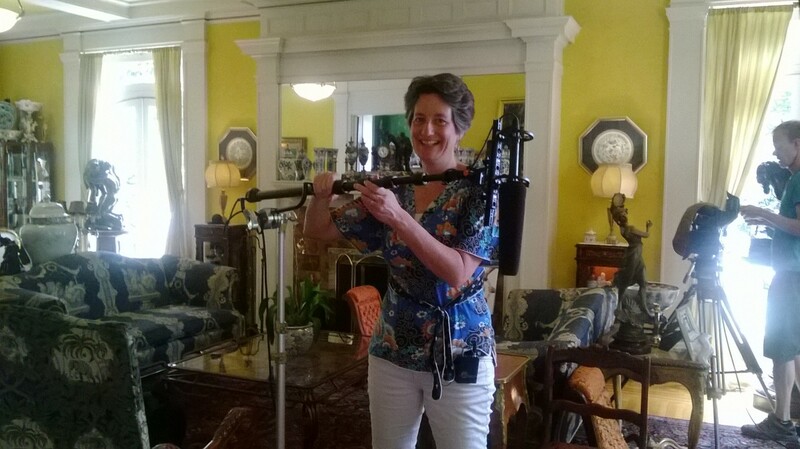 . . still hurrying to squeeze in writing time and trying to get another book published. Thankfully, I had a strong support team of other debut authors, who assured me postpartum book release depression is a very real thing. We hear so many stories of authors climbing to instant fame and having their books celebrated by the world, and so it’s a strange and surprising feeling to watch one’s publication date come and go with one swift rush of excitement. It’s hard to replicate that surge of sheer joy in the weeks following a publication date. However, I learned a little secret about the way the YA book world works: buzz keeps building over time. Unlike what I’ve heard to be the norm in the world of adult fiction publishing, you do not need to have your book become a bestseller in the first weeks of publication in order for people to continue talking about it. 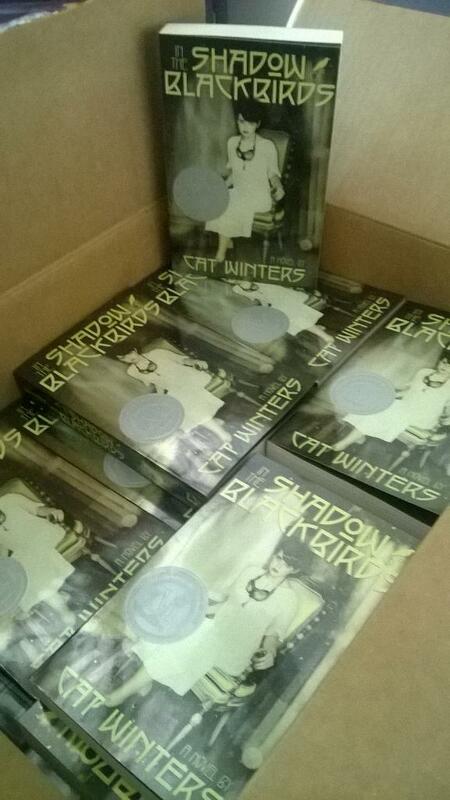 In fact, some of my major book reviews for In the Shadow of Blackbirds didn’t even show up until after April 2013. 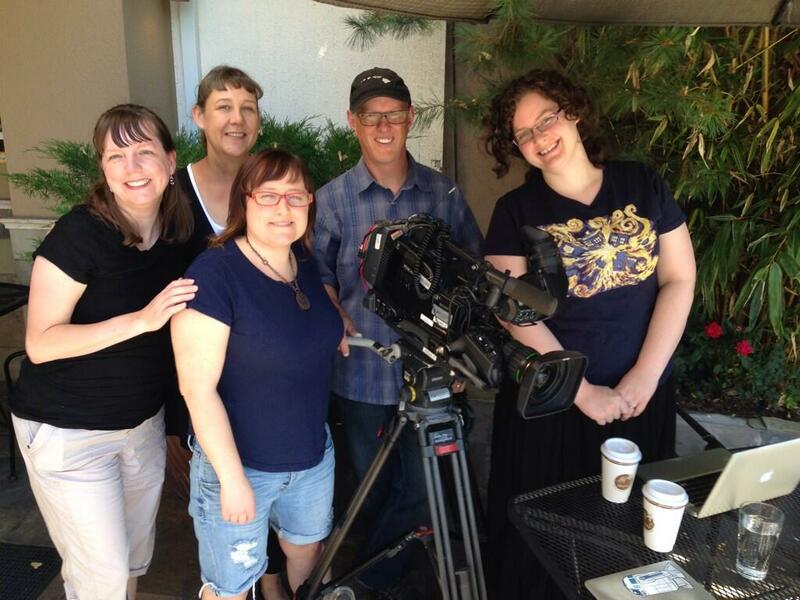 In May 2013 I got to fly down to my book’s setting of San Diego, California, and promote the novel in high schools. While there, I learned the book had gone into its second printing. I also learned the novel was starting to receive award nominations. Over six months after the book debuted, I found out In the Shadow of Blackbirds was a 2014 Morris Award Finalist, which suddenly gave the book even more attention. 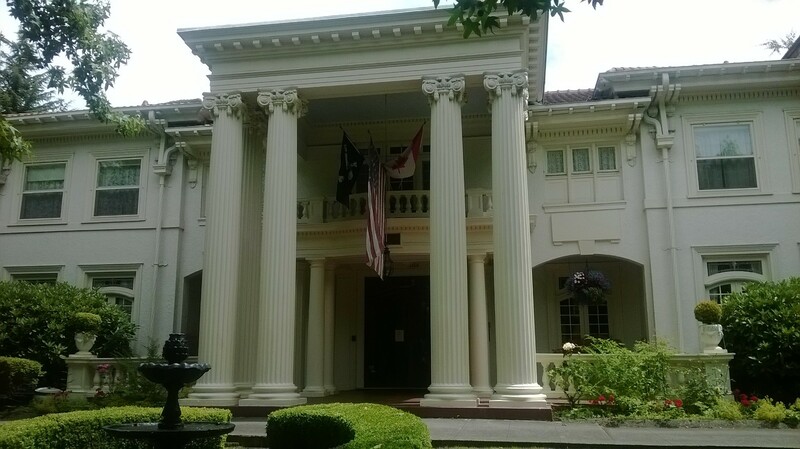 In January 2014–nearly a year after the book debuted–I got to fly to Philadelphia and celebrate with all of the other Morris Award Finalists at the American Library Association’s Midwinter Meeting. 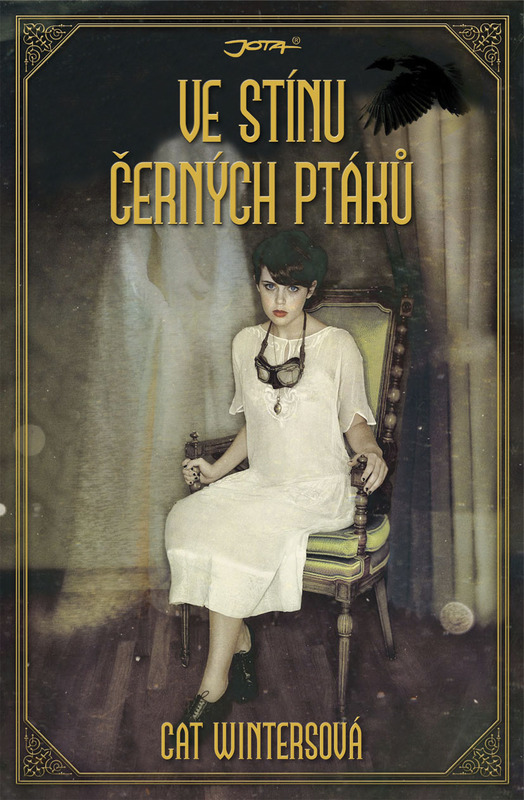 Spring 2014 saw the publication of the first translated edition of the novel, a Czech edition, as well as a Scholastic Reading Club paperback edition. That’s the other valuable nugget of info I learned about writing YA fiction: readers of YA novels are amazingly supportive. Thank you so much for your incredible love and enthusiasm for our books. It’s meant the world to me. 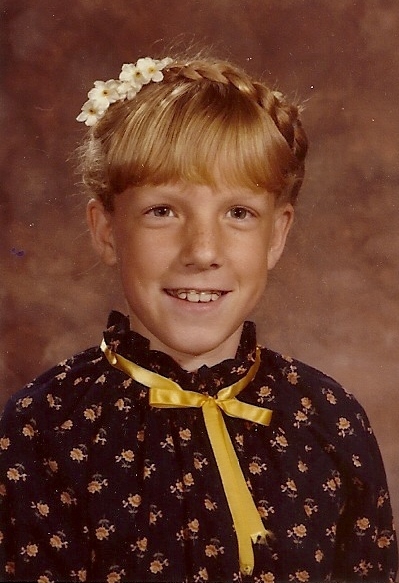 Cat Winters’s 4th-grade school picture, 1980. She lived in Southern California, not Germany, despite what the braids might suggest. I distinctly remember the day my fourth-grade teacher, Ms. Jones, told us about a special, extra-credit assignment: a chance to join a classroom reading club. If we read the books she was about to list on the chalkboard (yes, chalkboard—this was the early 1980s), and if we answered a few questions about the books, we would be able to eat lunch with the teacher! In the classroom! I started out with A Little Princess. Burnett immediately sucked me in with her tale of an imaginative girl named Sara Crewe who falls from wealth into poverty in early-1900s London. In fact, I wrote of my love for this book back in a 2012 post on this site, and I’ll repeat what I said back then: through this novel, I learned about class struggles of the era and the contrasts between the time period’s grand beauty and unbearable ugliness. The book felt like both fantasy and realism—a fascinating combination. Before the special lunch day, I also had time to read The Secret Garden, which, too, mesmerized me with its depiction of the past as a place of both grandeur and unspeakable sadness. In my mind’s eye, the setting and clothing were gorgeous, haunting, and magical, and the dark secrets and character struggles made for an absolutely compelling read. I indeed got to eat lunch with Ms. Jones and a handful of other brand-new Frances Hodgson Burnett fans. I distinctly remember our teacher bought us fast-food hamburgers, and I didn’t like mine much because it was a cheeseburger, and I don’t like cheese. More importantly, however, that special class project opened my eyes to literature set in the past. It led me to where I am today. Throughout the rest of my elementary school years, I discovered other beloved classic and historical novels. 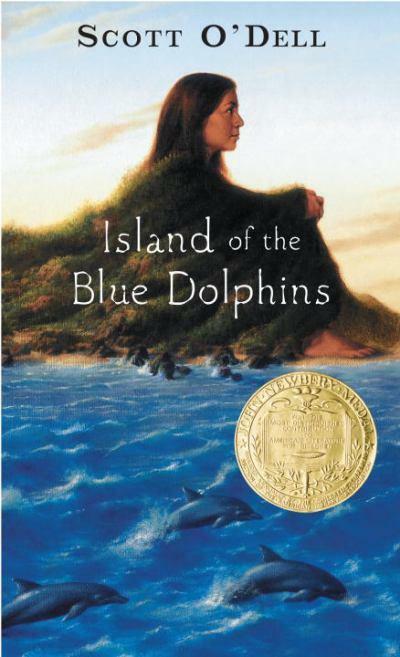 Favorites included Island of the Blue Dolphins, by Scott O’Dell, The Witch of Blackbird Pond, by Elizabeth George Speare, and To Kill a Mockingbird, by Harper Lee. My love of history and literature continued into high school and college, and in my early years of adulthood I tended to read nothing but historical fiction. I started writing my first attempt at a historical novel when I was eleven, in the sixth grade. It would take me several more decades and numerous manuscript attempts before I would ever sell my first book to a publisher, but not surprisingly, my debut was a historical novel (In the Shadow of Blackbirds). So, thank you, Ms. Jones, for creating that special reading club. 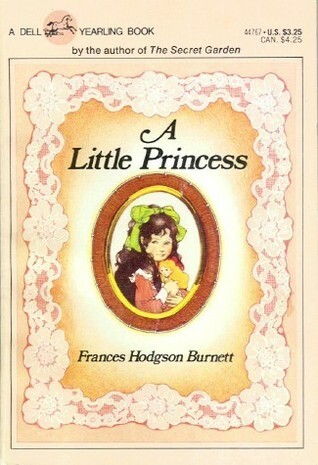 Thank you for choosing Frances Hodgson Burnett as our first author to study. The path I’m on today can be traced directly back to your classroom at Crown Valley Elementary School in Laguna Niguel, California, and I’m extremely grateful. This upcoming September will mark the second anniversary of Corsets, Cutlasses, & Candlesticks! 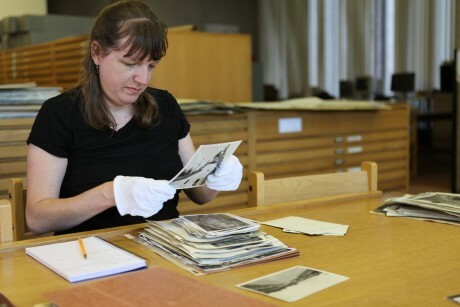 While we love sharing our joy of historical fiction—and writing in general—with everyone, we do, admittedly, sometimes run out of ideas for post topics. Here’s your chance to have a say on the site’s content. In the comments section or in the anonymous form below, please let us know what types of posts you would like to see on this site in the future. If you’re a frequent reader of the blog and have a favorite post from the past, please tell us which one you particularly enjoyed.